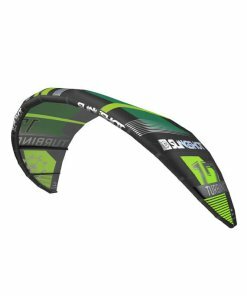 The leading edge bladder has been further tapered through the wingtip, creating an even smaller diameter for improved turning speed and response. Providing incredible low-end power and the best down-the-line drift in the Naish line, the bar pressure has also been slightly decreased to help fight fatigue and keep kiters on the water even longer. 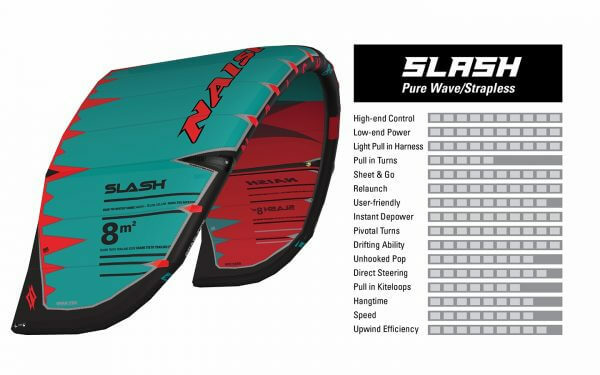 Made to take a beating in heavy surf, the Quad-Tex canopy remains the strongest material in the industry, while the leading edge seam features a new thread that tested off the charts in strength. 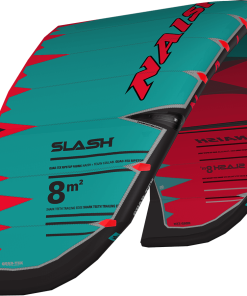 Thanks to the strength that Quad-Tex provides, Dacron strut panels can be removed without a loss of canopy rigidity, allowing for further weight reduction. 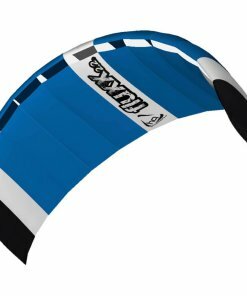 Bladder Lock has also been added to ensure there is no movement in the leading edge bladder or struts when inflating, deflating, crashing or packing. 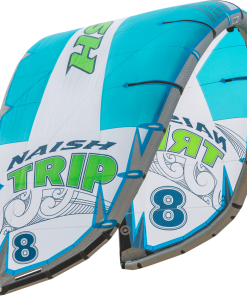 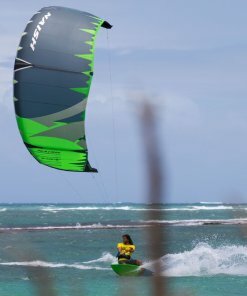 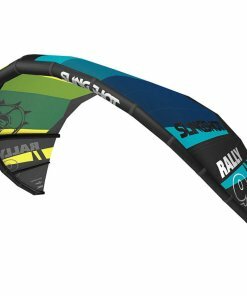 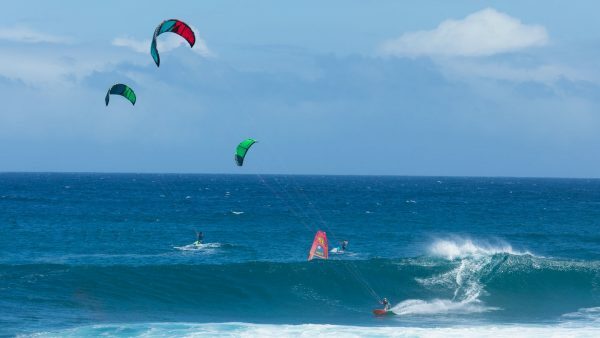 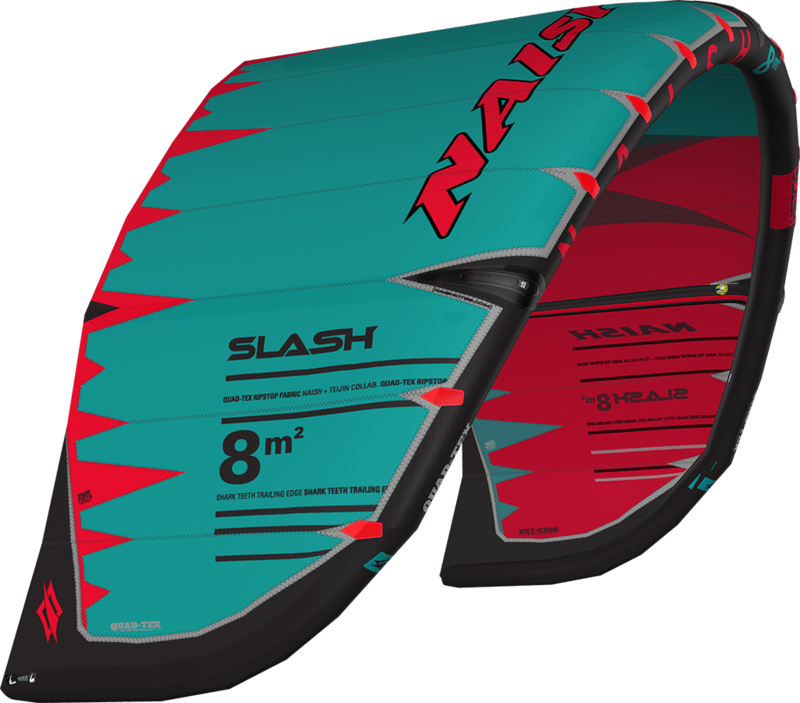 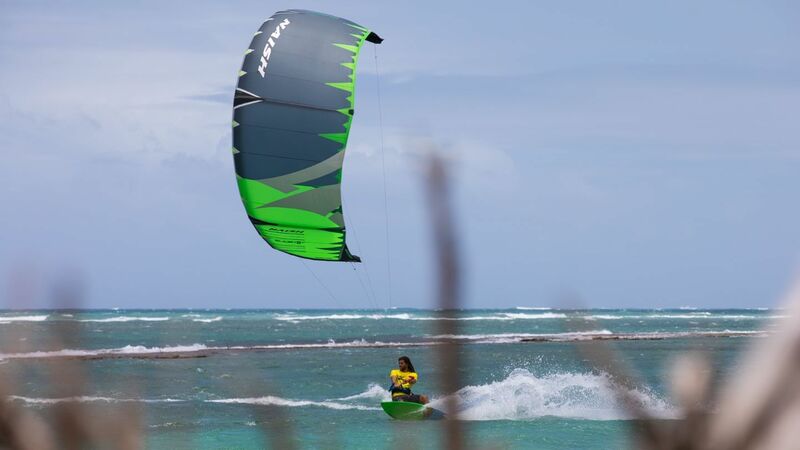 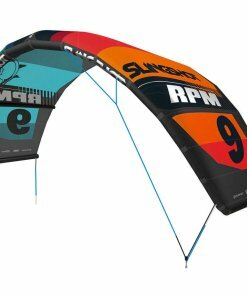 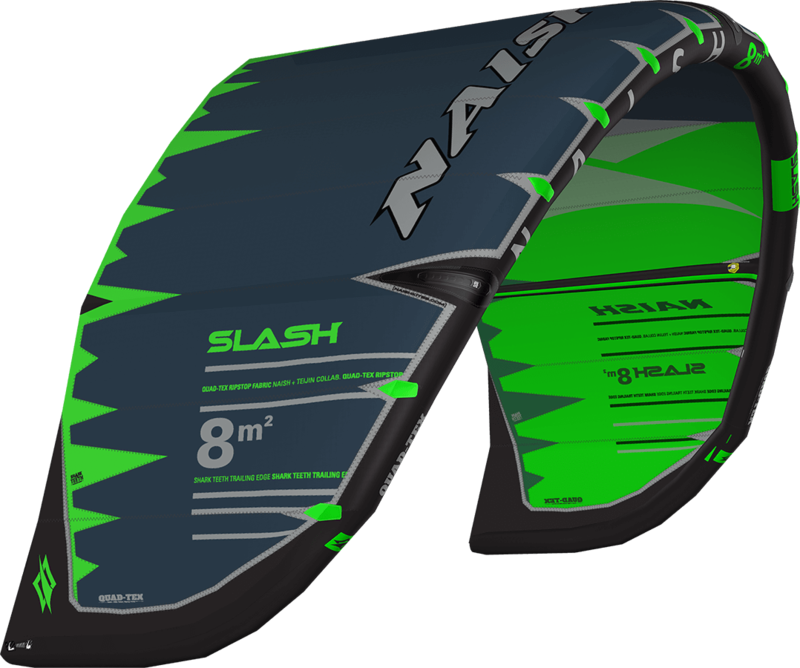 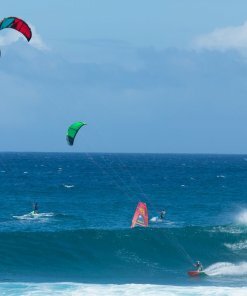 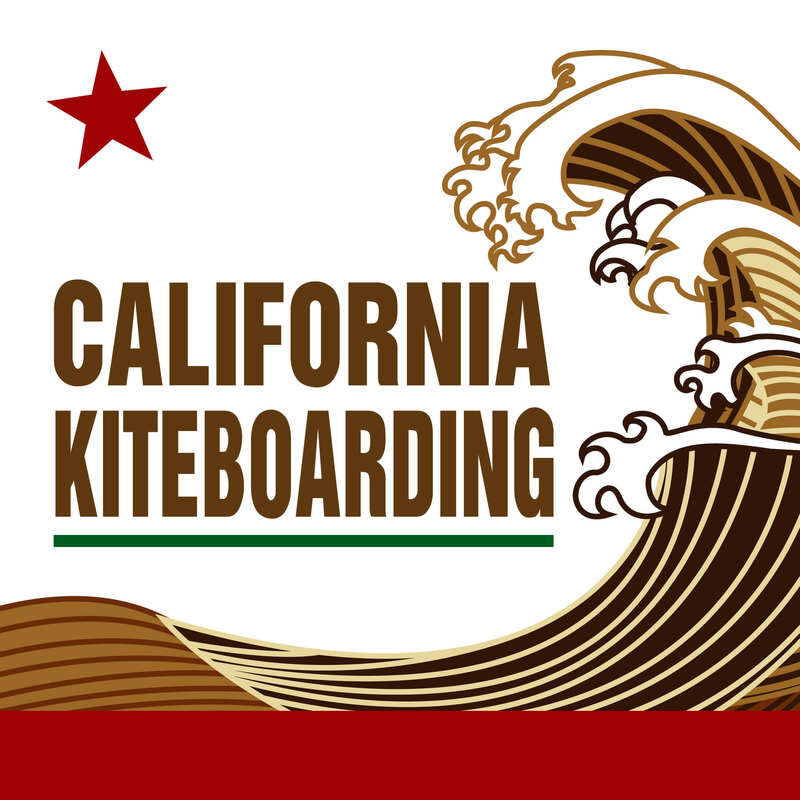 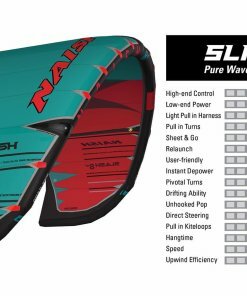 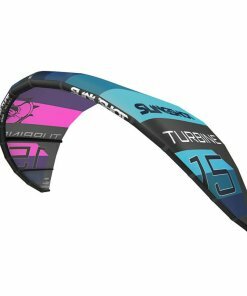 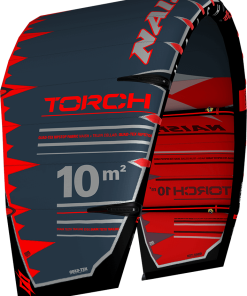 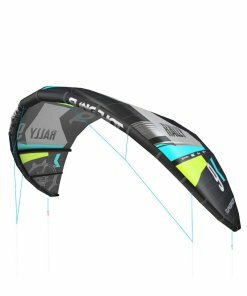 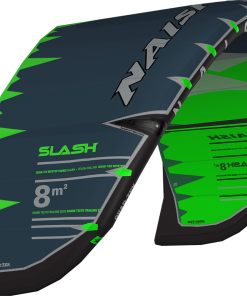 The Slash has established itself as Naish’s premier wave kite, providing incredible down-the-line drift and stable flight, perfect for park-and-ride style kitesurfing.